A lawsuit filed against former Alabama Gov. Robert Bentley by his one-time law enforcement secretary is currently set to go to trial next March. Court records show Montgomery Circuit Judge Greg Griffin set a March 4 trial date for the case. 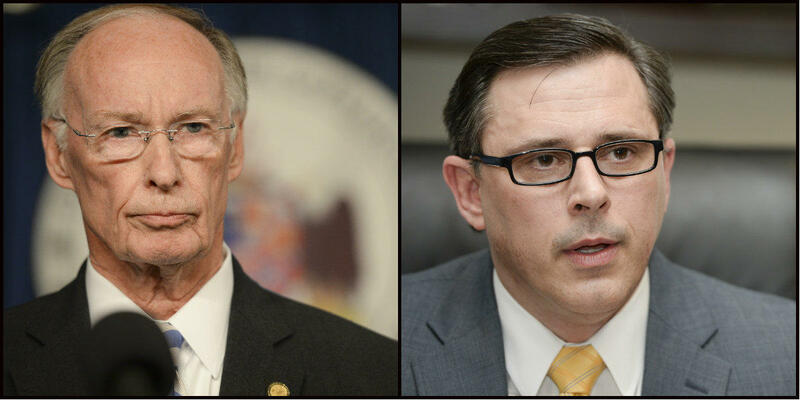 Former ALEA Secretary Spencer Collier contends Bentley wrongfully fired him and then tried to discredit him with a sham state investigation. Collier also accuses Bentley of interfering in law enforcement business. Bentley argues Collier was dismissed "for cause." A day after being fired by Bentley, Collier publicly accused the then-governor of having an inappropriate relationship with an aide before his divorce. The scandal engulfed Bentley, who resigned last year and pleaded to misdemeanor charges rather than face impeachment hearings. Griffin told the two sides to notify him if they reach a settlement before the trial date.